Download Business Card in Hand Mockup. A person holding a business card in hand mockup that can help you present your business card design template in a photorealistic manner. Business Card in Hand Mockup can be used to display your clients or your own personal branding. Using this free business card mockup your clients will get the idea how the final business card design will look in real life. Business Card in Hand Mockup is high quality with fully separated and easily editable. You can also change the background color of your choice to match with your business card design. 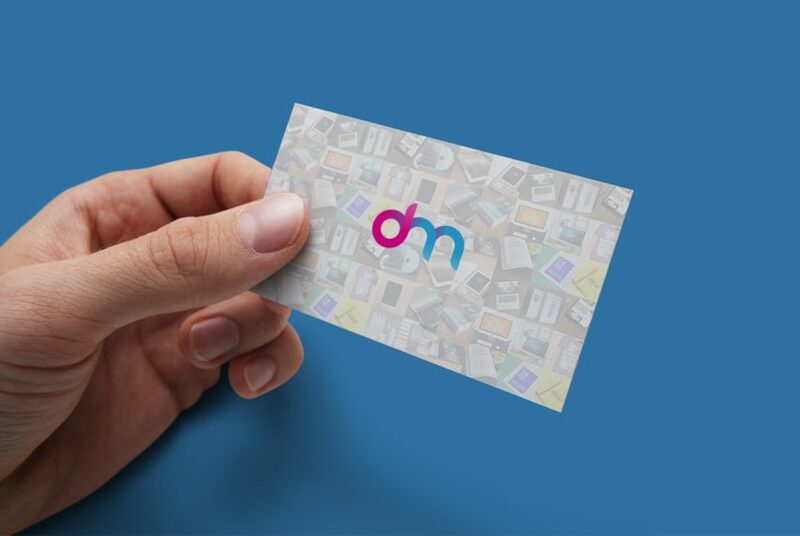 To add your business card designs just replace the content of the smart object and save the file. Hope you like it. Enjoy!